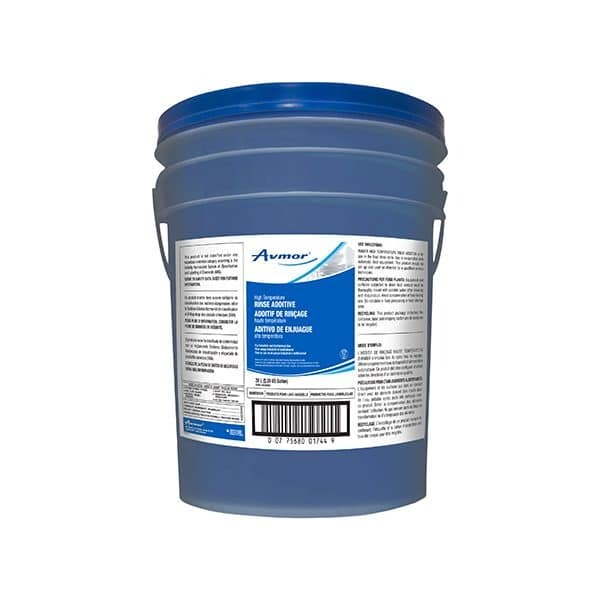 HI TEMP LIQUID RINSE is an effective rinse additive for use in the final rinse cycle of high temperature spray type dish machines. 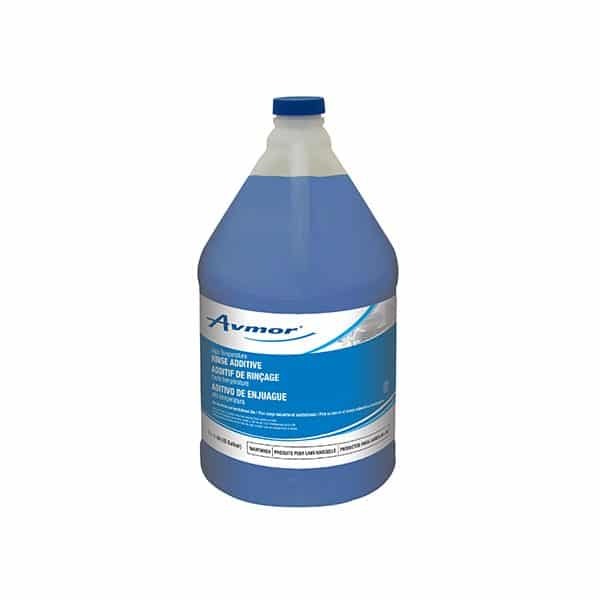 Contains a unique “duo blend” of special non-foaming surfactants that reduce surface tension and promote sheeting of water on the surface of tableware. HI TEMP LIQUID RINSE is for use in the final rinse cycle. Use in conjunction with automatic feed equipment. HI TEMP LIQUID RINSE should be set-up by your technical representative.